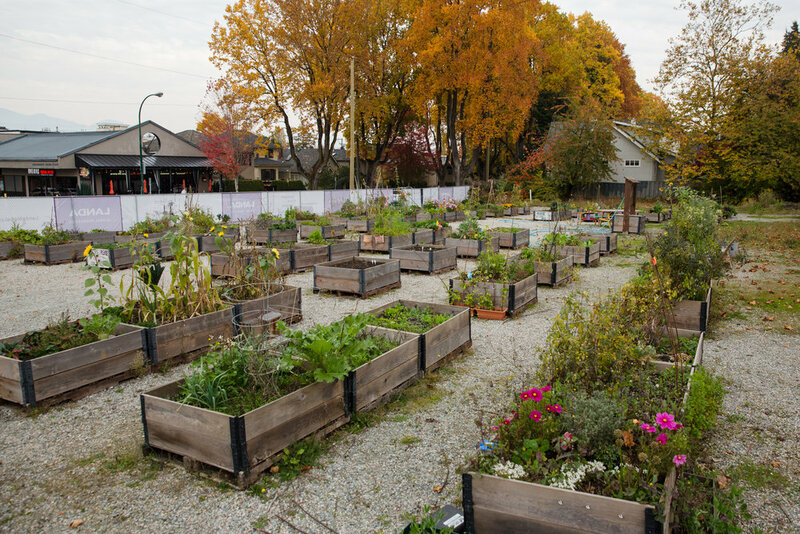 The Alma & 10th Temporary Community Garden is a temporary growing space in the Point Grey neighbourhood of Vancouver, BC, Canada. The garden is located at the corner of Alma St. and 10th Ave. West. 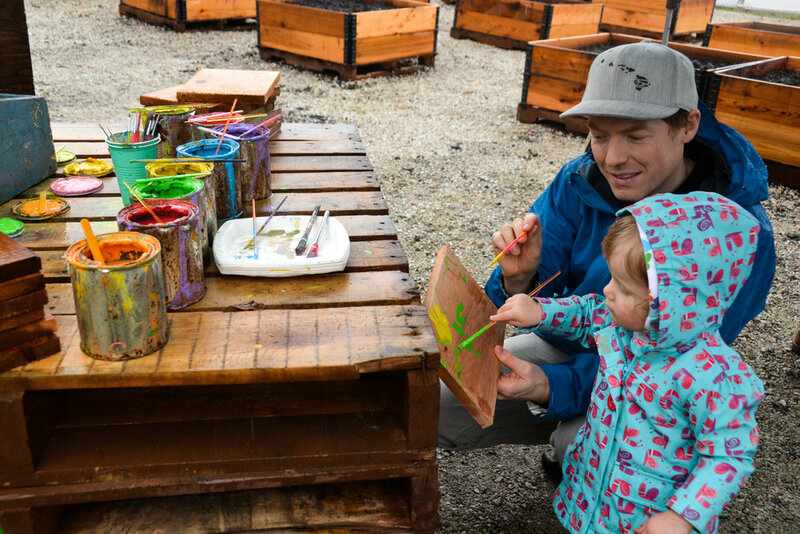 The temporary growing space was assembled in April 2017 and has 100 community garden beds, in addition to seating, garden art and a fruit tree! 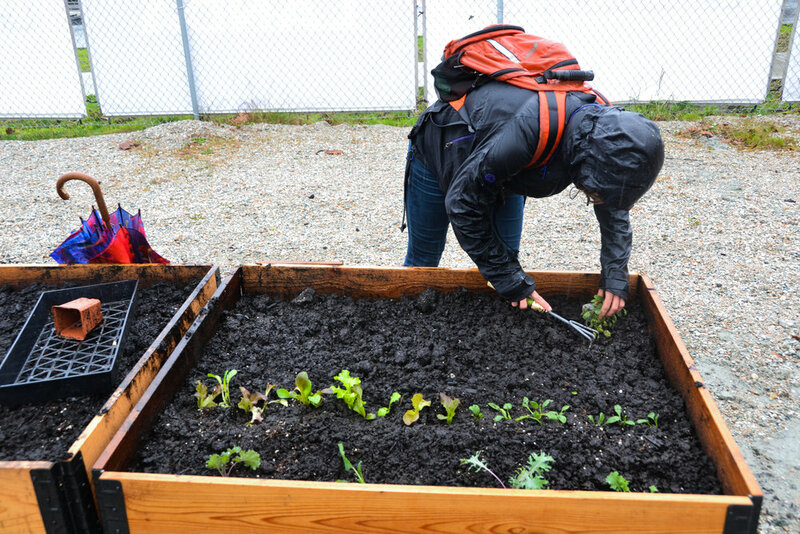 This allotment garden is for community members to grow food and flowers. 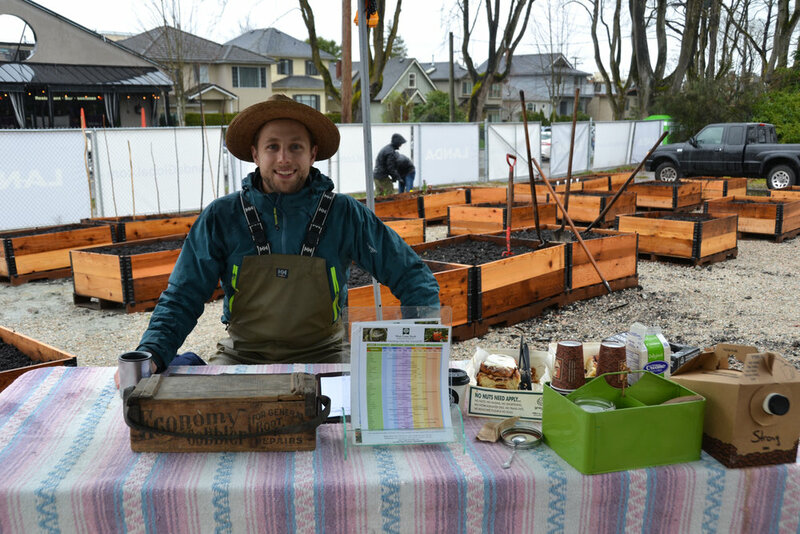 Our upcoming meet-and-greet event is the deadline for getting yourself registered and paid up for your garden beds for the 2019 growing season. Be sure to get on it if you haven’t yet! 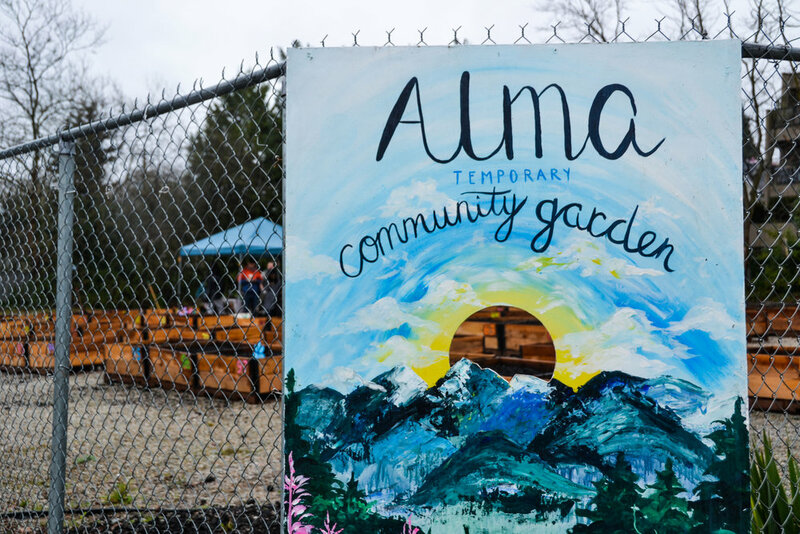 2) What does it mean to 'join' the Alma & 10th Temporary Community Garden? 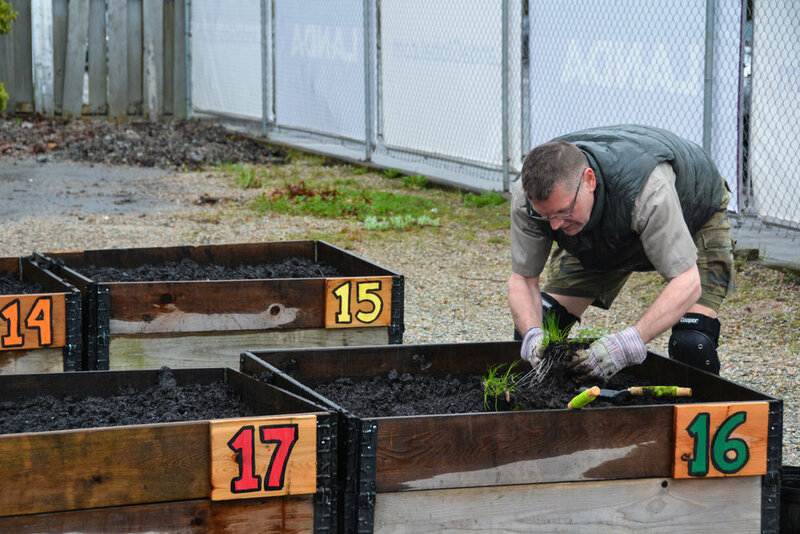 Each new gardener can sign-up to use 1-3 garden beds to grow food and flowers. 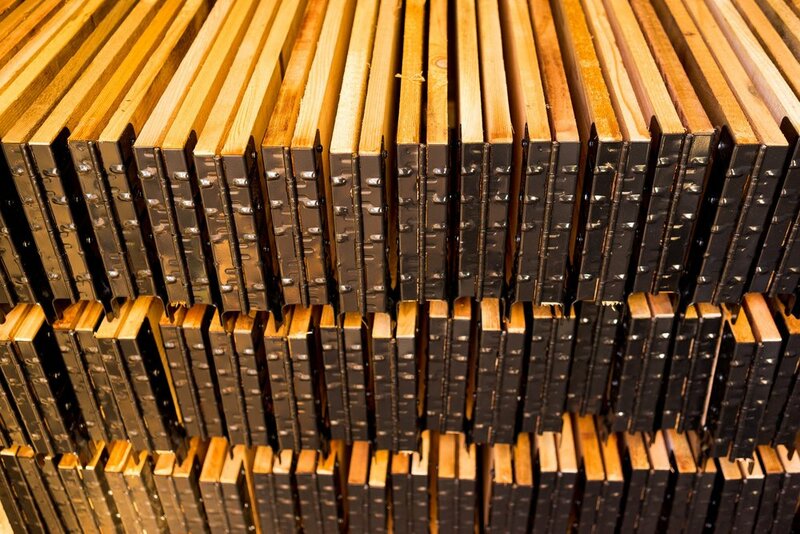 Each bed is 4'x3.3' = 13 sq. ft growing space/bed. Each garden bed is $15/year/bed. This includes: Access to great soil in a raised bed, water access (garden hoses) and monthly emails and updates. Please let us know if the annual Garden Fees are restrictive, we aim to create an accessible growing space for all community members. 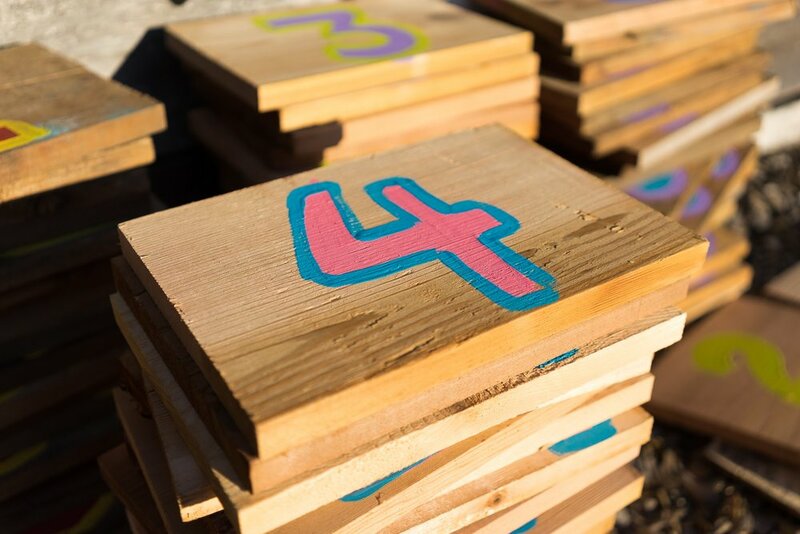 3) How long will the garden last? We take each year growing season by growing season and we'll be sure to let any gardeners know about future plans for the property. 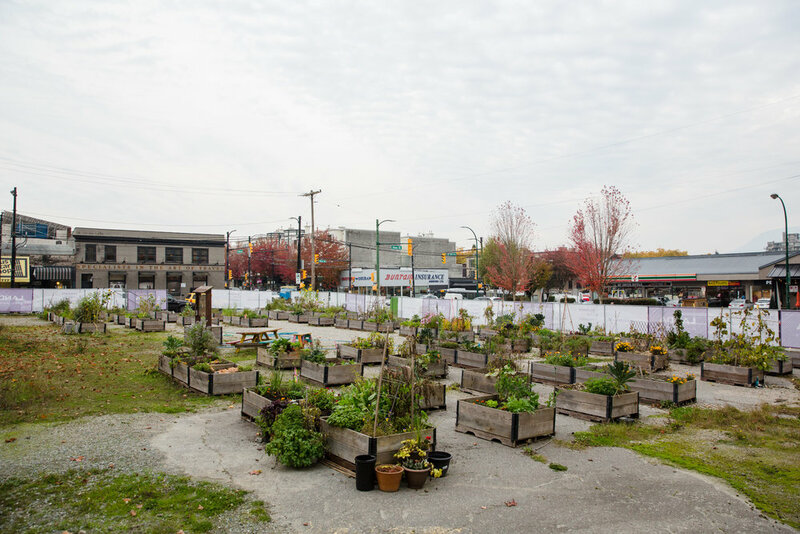 The sponsor for the Alma Temporary Community Garden is Landa, a Vancouver-based development company creating ambitious and innovative buildings in the city. 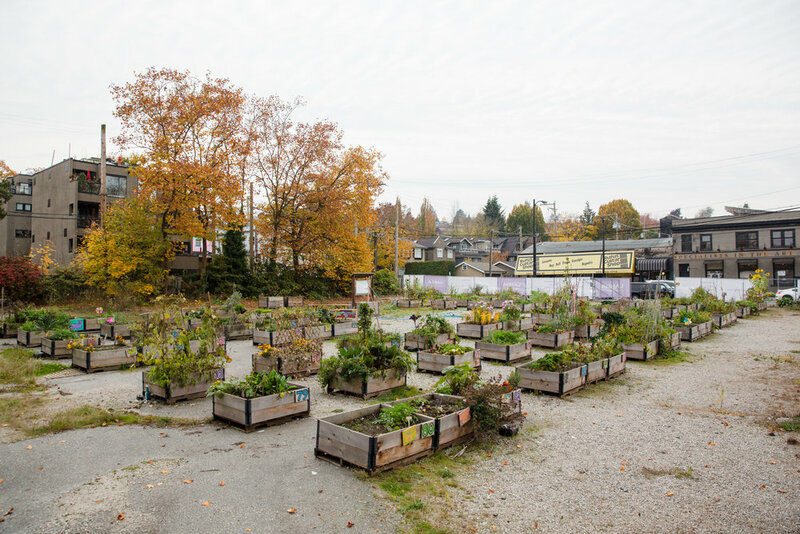 As builders and visionaries of urban space, Landa believes the transformation of empty lot to community garden will make a positive impact on the neighbourhood. 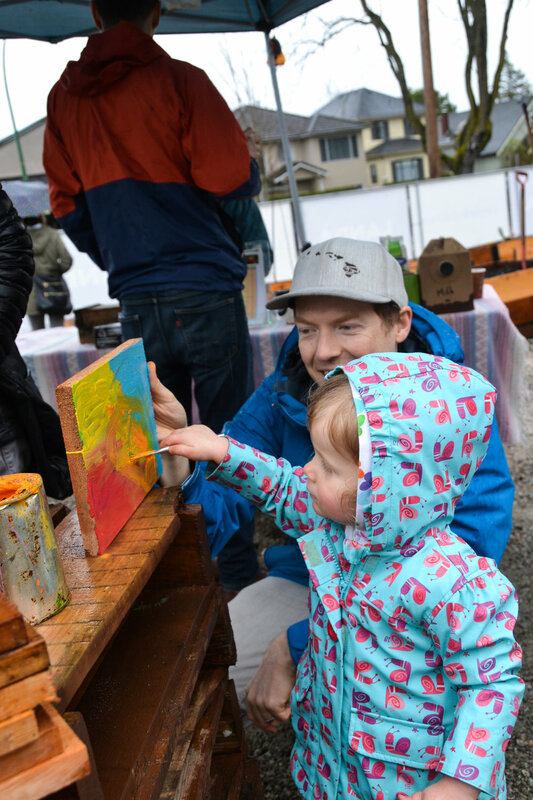 The beautification of this long-dormant site will bring people and nature together in a way that will serve the Kitsilano community, and it will bring a new vitality to the corner of 10th & Alma. 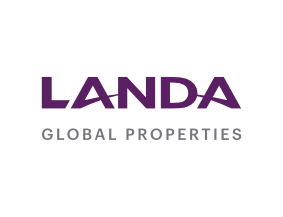 For Landa, it's an opportunity to get to know the community and to witness how changes to the urban landscape can make a difference. 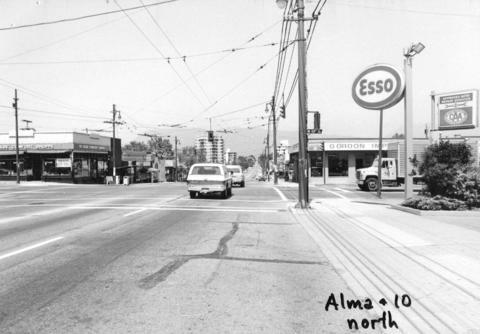 The corner of Alma & 10th was once home to a service station (Esso), a financial institution (Toronto Dominion Bank), an auto shop (Gordon's Auto Imports) and a thrift store (Ye Olde Comfort Shoppe). 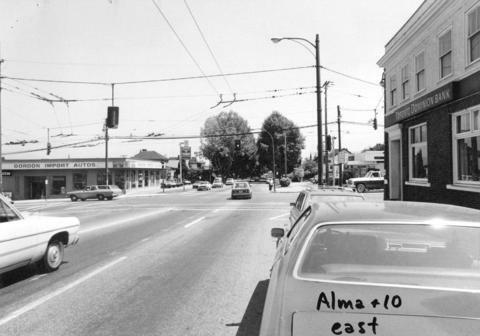 Past Alma Street, Broadway takes over from 10th Avenue as one of Vancouver's major thoroughfares. We will be installing the watering system and garden hoses during the first week of April, once the threat of freezing temperatures subsides. 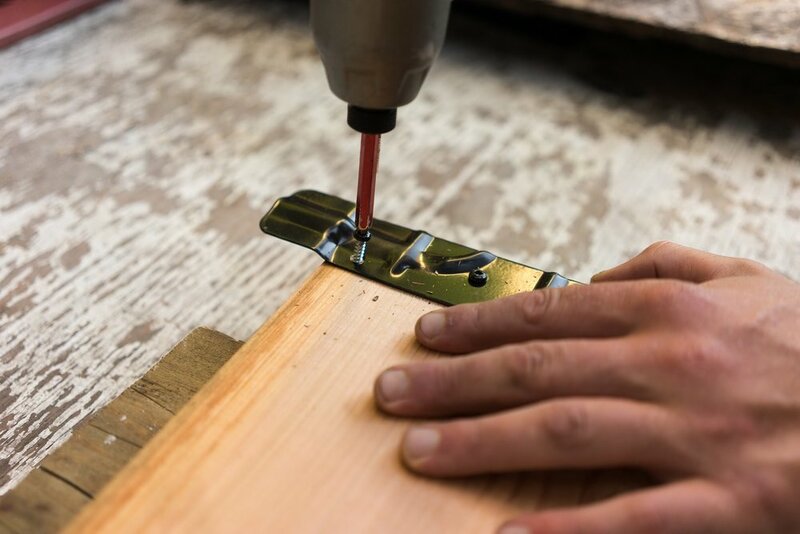 We're a ways off from needing to water our plants, but the hoses can be handy for washing hands and hand tools and watering in those first seeds and starts. We will officially start Garden Registration and Garden Fee collection in February. Our deadline for registration and payment will be the Meet & Greet event in April (date TBD). Until then, don't sweat it! Christmas has come early: we are looking good for 2019! The garden is open all through the winter months, although we don't expect things to get started in a big way until Spring. We know, we know: why would you plant garlic if the future of the garden is unclear? It's a tough place to be in. But one nice saving grace about garlic is that it is very easy to transplant in its early phases, meaning there's always the option of relocating your shoots in months to come. Beyond that, garlic is one of the easiest and most reliable crops you can grow, not to mention economical (think about how expensive organic garlic is!). Even though Halloween and first frost feels far away, August is actually the time to start seeding for late season crops like spinach, chard, beets, kale and other cool-season salad greens like arugula, mache and certain mesclun blends. 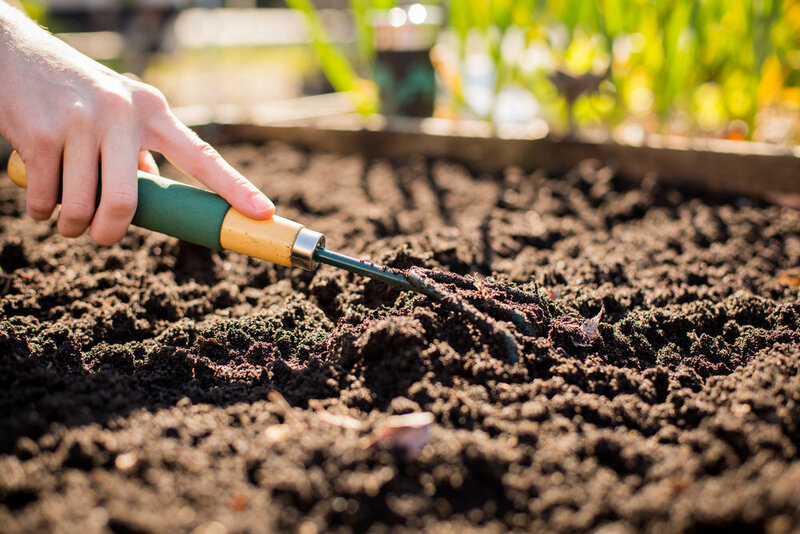 Use this handy chart from Farmer's Almanac to find out seeding dates for specific plants. Note that Vancouver's first frost date tends to come in early November, so the October 30th column is a pretty accurate bet for our climate. 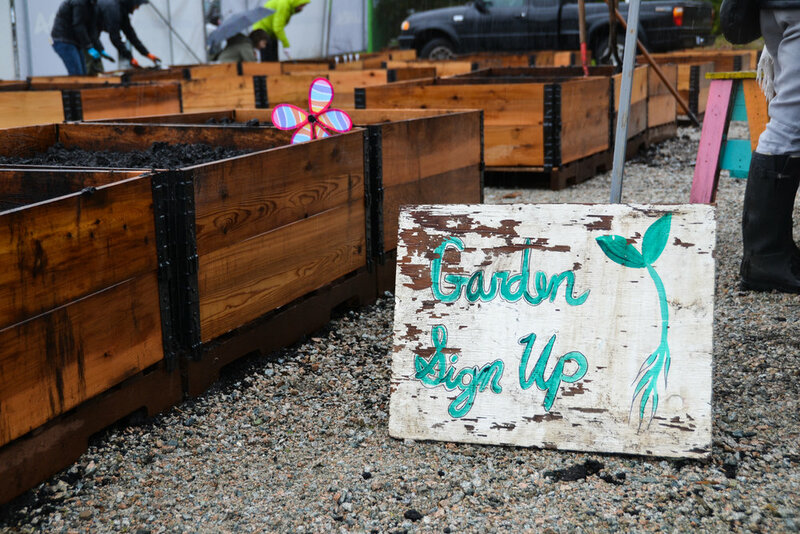 Thanks for completing the Garden Waitlist Sign-up. Turn-over happens and we’ll contact you if/when a garden bed becomes available!